Picturehouse Central, 6 June 2018 — Picturehouse Central announced today that Eighth Grade and Half the Picture will be screened again to the public Sunday 10 June 2018 after the films scooped prizes at Sundance Film Festival: London on Sunday night. Bo Burnham was awarded the MUBI Audience Favourite Award for his directorial debut, Eighth Grade, and Amy Adrion received a special Picturehouse #WhatNext prize, chosen by the Sundance London programming team, for her documentary Half the Picture. Eighth Grade had its International premiere at Sundance Film Festival: London following its World Premiere at the 2018 Sundance Film Festival in Park City, Utah, U.S.A. Festivalgoers voted in the thousands for their favourite films across the four-day event at Picturehouse Central for the Audience Favourite Award. 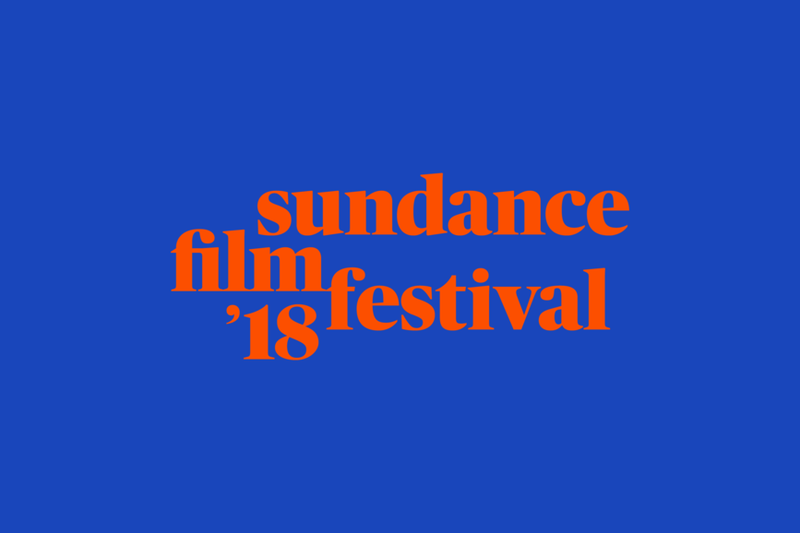 Half the Picture had its European premiere at Sundance Film Festival: London following its World Premiere at the 2018 Sundance Film Festival in Park City, Utah, U.S.A. The special Picturehouse #WhatNext prize was awarded to Amy Adrion for the way her documentary Half the Picture represents key female voices and helps amplify the conversation around the treatment of female directors in Hollywood. With seven out of the twelve films presented in the main programme directed by women, the 2018 Sundance London festival celebrated female talent and asked #WhatNext for a fairer film future. The Sundance Film Festival: London took place from 31 May – 3 June at Picturehouse Central, presenting 12 feature films from this year’s Sundance Film Festival in Park City, Utah, U.S.A, including a surprise film screening of Bart Layton’s American Animals, alongside two short film programmes and four special events. Over 30 filmmakers and actors attended the festival to introduce their films and participate in audience Q&As, including Toni Collette and Ari Aster for the Time Out Gala film Hereditary; Ethan Hawke for First Reformed; Idris Elba and cast members from his directorial debut Yardie; and Crystal Moselle and the cast of Skate Kitchen.